There are only two really special actors with a soul in mainstream Hong Kong cinema, and they are Jackie Chan and Stephen Chow. I do love Jet Li and Donnie Yen, but they are both mainly glorified two-dimensional action heroes that don’t have any soul in their films. I normally can’t stand Hong Kong comedies, but it’s only Stephen Chow and Jackie Chan that can make great comedy movies that everyone can enjoy. 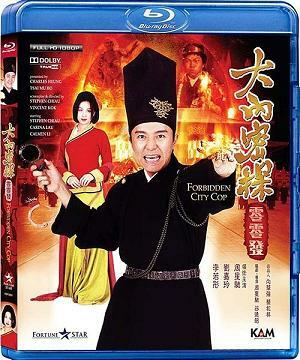 Stephen Chow’s Forbidden City Cop is a great, fast-paced entertaining flick! I felt like I was watching John Carpenter or Sam Raimi direct Stephen Chow as a cross between Inspector Gadget and James Bond during Ancient China times. Stephen Chow plays an outcast royal guard of the emperor who spends his days as a doctor, inventor, loving husband, and dreams of joining the royal guard again. He does not have any kung-fu skills, but he’s got serious skills with his gadgets. The other emperor’s royal guards get killed by a cultish organization that want to take over China, so the emperor hires Stephen Chow to go undercover to stop this power-seeking cult. Chow uses his brains and gadgets to outsmart this cult. This movie is not only extremely funny, but Stephen Chow has some serious chemistry with his wife, played by Carina Lau. So it’s not only a funny action movie, but the romance is excellent and a bit touching for a mainstream Hong Kong film. The action, editing, and directing is creative and amazing. So if you are seeking a great Hong Kong film with a combination of action, comedy, and romance, Forbidden City Cop is one Hong Kong classic to watch. Surprisingly for a 90s HK film, the soundtrack is great as well – even spoofing the James Bond theme song throughout the film. Lower your expectations. People say that these blu-rays from this Hong Kong company KAM & RONSON are just upconverted DVDs. Maybe so, but they still look and sound better than previous dvds. 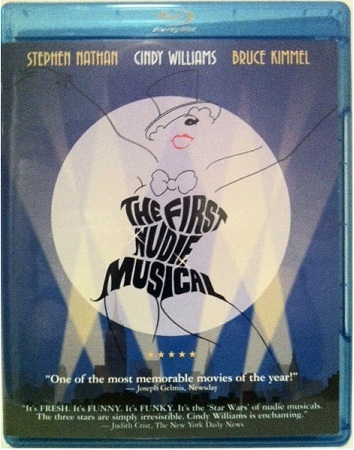 If you love any of the movies that KAM & RONSON are making blu-rays into, then buy them. Just expect them to be better than your previous dvds. Don’t expect them to be reference blu-ray examples. The video quality is better than past Hong Kong DVDs, and the video is clear and crisp, but this company has no desire to clean up scratches and white specs off of the video. The video quality is at its best during any nicely lit day scenes. But night scenes aren’t that great. The audio is actually very good. The Cantonese Dolby TruHD 7.1 sounds more like a 2.1 soundtrack (as on all Kam & Ronson blu-rays). The dialogue is clear and there is great subwoofer action. 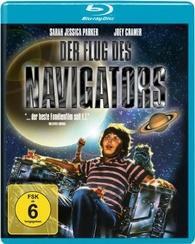 The extras are only a 1080p non-subtitled trailer and a non-subtitled 10-minute making of the film. The English subtitles are riddled with grammar and spelling mistakes, but not bad enough to ruin the movie-watching experience. If you love Stephen Chow, you are going to love this film!